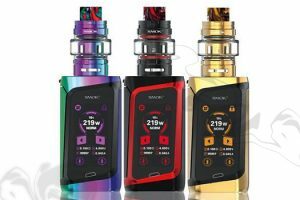 Getting Started: If you're just starting out as a new vaper enough to where your breath still reaks of cigarette smoke, the best thing we can do is to advise you to view these pages: visit our Basic Vaping Information section. We also recommend our What Is Vaping article. 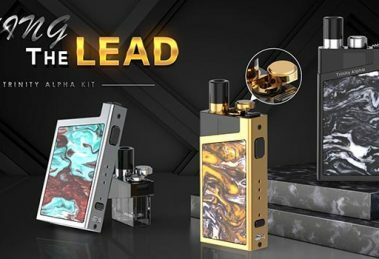 Lastly, we want to also point you to our detailed Vaping Guide that covers a lot of this information, such as info on vape mods and vape juice. 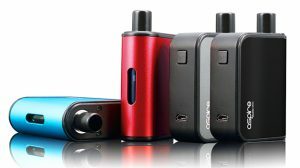 Check out our Top 4 Vapor Pod Systems For Beginners article as well. Regulations:The new Regulations by the Food & Drug Administration is a bit of a touchy subject for vapers. For years the FDA has loomed these regulations over our heads, but we no longer have to wait to see the outcome. As of May 10th, 2016 the FDA Regulations became official. 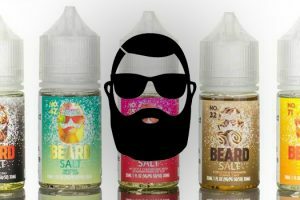 As of August 8th, 2016 a "market freeze" began, meaning manufacturers were no longer able to create and release new vaping products in the American market without a PMTA (Premarket Tobacco Application), which must be reviewed and approved by the FDA. During the freeze, companies have 2 years to have their products approved. For a full overview, we recommend that you read over our Quick Guide To FDA Regulations. 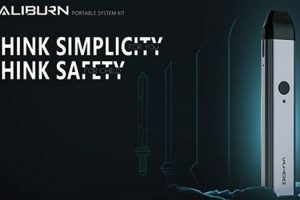 Best Products: What are the best products to buy? It's a question that is often asked by our viewers. 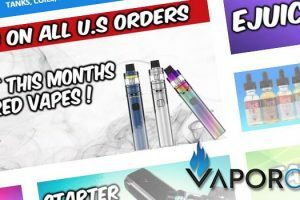 We recommend that you look over our Vape Resources Guide and we have plenty of deals on Cheap E-Juice. We also have many posts that are dedicated to helping you find the best products, such as our Top 5 Smallest Box Mods post and our Top 5 Sub-Ohm Tanks Built For Cloud Chasing post. 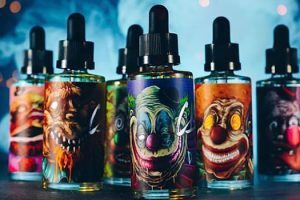 Before we move onto the vape juice part of these quick tips, we first want to share that if you are new to vape, you may want to do your homework and learn about the many brands and distributors that are available to you. 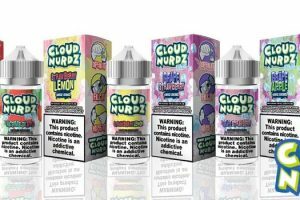 The industry has transformed and high priced e-liquid is no longer a burden. You can find many of the industry's top brands from distributors that understand and acknowledge the shift in pricing. We have linked a company that we wholeheartedly believe in and trust. 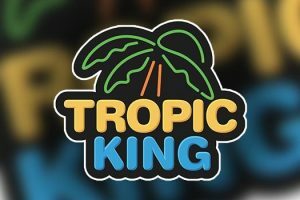 Feel free to check them out and enjoy the many deals on ejuice. 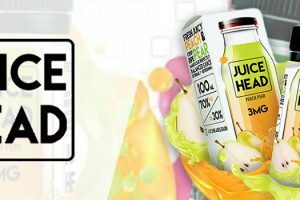 Vape Juice: Vape Juice or better referred to as E-liquid (or eJuice) is the liquid that is used to vaporize. E-Liquid typically contains Vegetable Glycerin, Propylene Glycol, Nicotine and Flavoring. 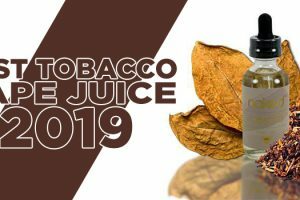 The user can generally custom order e-liquid by requesting a certain VG (Vegetable Glycerin) percentage and PG (Propylene Glycol) percentage. 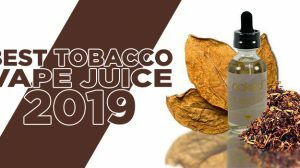 However, as the industry has progressed, many e-liquid manufacturers are distributing e-liquid with a set VG/PG percentage. 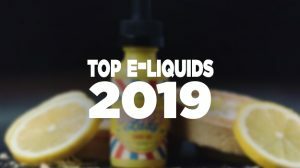 We have loads of information on ejuice, such as our best sites to buy cheap ejuice post, and we recommend different sites for Cheap Ejuice. Vape Mods:A vape mod is basically a high-powered version of a standard electronic cigarette. 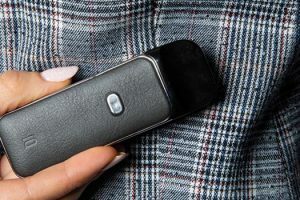 Mods are more commonly used by vapers these days, since they offer more power, longer battery life and an increase in flavor and vapor production. A mod can come in many different shapes and sizes, and can hold different features. 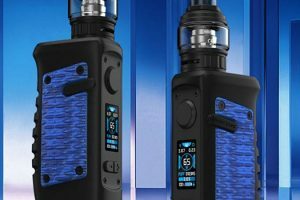 Look through our best vape mod of 2016 post to find a list of different types. 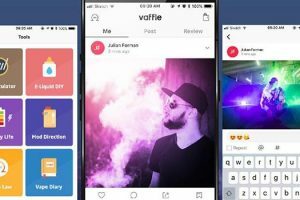 Vape Pods: The vape pod market has become huge and is now one of the largest parts of vaping. 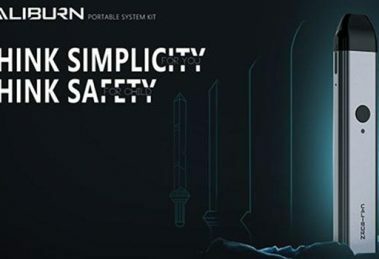 Juul brought on a lot of controversy, yet it also sparked a market for a set of devices, such as the Lost Vape Orion, SMOK Novo Vape Kit, and many more that are compact and very innovative vaping devices that are designed for better convenience, more portability, all while performing exceptionally well. 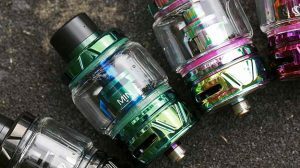 Vape Tanks: Vape Tanks are more commonly known as "Clearomizers" or "Sub-Ohm Tanks". 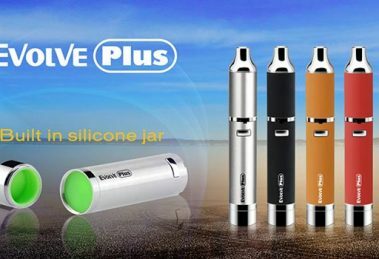 A vape tank is the part that typically rests on top of the vape mod or vaping device. 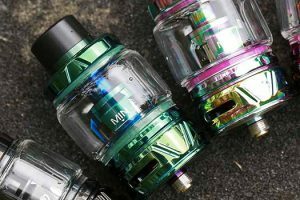 A clearomizer is your standard vape tank, but this form of an atomizer has become outdated and manufacturers are now offering vape tanks with low resistance and better performance, which is now referred to as a sub-ohm tank. 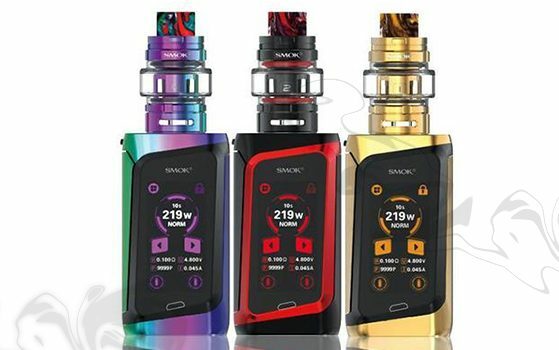 There are many vape tanks available on the market for your choosing, whether you're looking for the best flavor tanks or the best cloud chasing tanks. 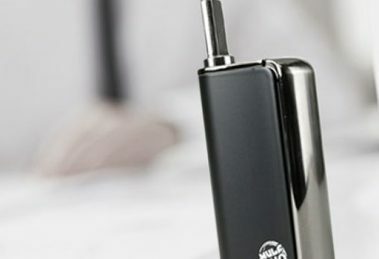 Herbal Vaping: Herbal Vaping uses the same technology as a regular vaporizer. Instead of smoking, you are reducing harm and improving the experience by vaping. To put it simply, when herbal vaping you are heating dried cannabis, wax, and other concentrates to emit a vapor. 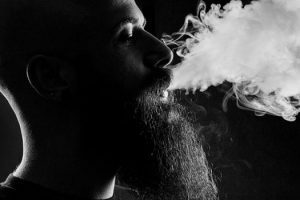 We highly recommend that you read our what is herbal vaping post. 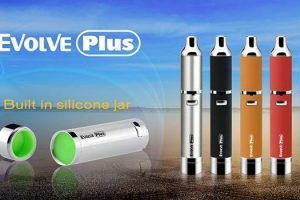 It will tell you all about herbal vaping, dry herb vaporizers, and about wax pens that you use when herbal vaping. 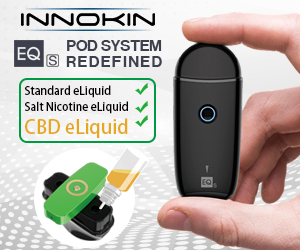 CBD has also become a very prominent part to the world of herbal vaping. CBD comes in many forms, such as edibles, oils, cbd vape juices and more. However, we enourage you to check out the CBD Manual's post before you Buy CBD Oil online. 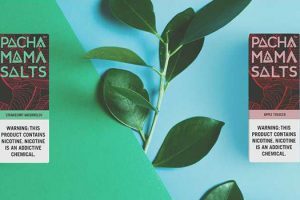 They provide great content and an in-depth look at everything related to CBD. 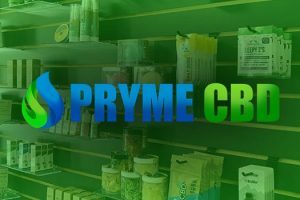 If you are looking for a good local shop or online store for CBD products, we recommend PRYME CBD, a store that has Dothan CBD Oil. 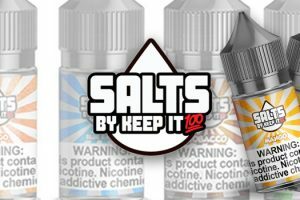 At this store, you can find all kinds of CBD in Dothan, AL, offering a wide variety of brands and products to choose from.